Romario’s refusal to participate in the 2001 Copa America. After his appointment as Brazil Manager in the summer of 2001, Luiz Felipe Scolari was intent on including Romario in his plans and in fact selected him in his very first match (July 1, 2001, WC Qualifier, Uruguay 1-Brazil 0). However, Scolari saw Romario’s refusal to participate in the 2001 Copa America in Colombia in the same month as an act of betrayal and he was out of his plans and the 2002 World Cup for good. Eike Immel refusing a National Team call-up in the Fall of 1988. 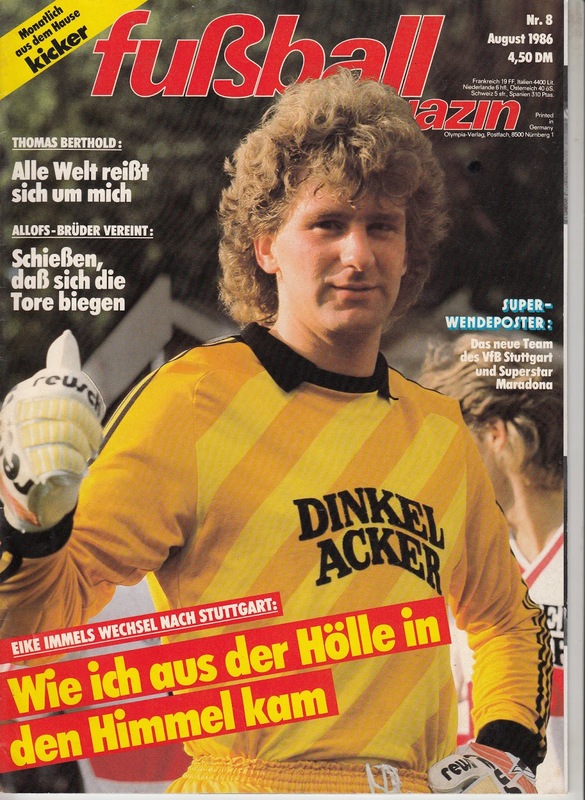 Eike Immel was West Germany’s starting goalkeeper in the post 1986 World Cup era into the 1988 Euros on home soil. However, after the Tournament, West Germany Manager Franz Beckenbauer sought to impose the younger Bodo Illgner as his number one. He still wanted to retain Immel in the set-up. However, Immel’s refusal for a call-up in a friendly vs. USSR in September 1988 effectively ended his International career. 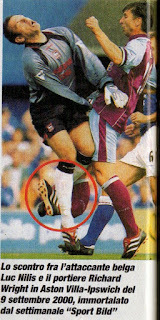 Luc Nilis’ injury early in the 2000/01 season. Belgian forward Luc Nilis had joined Aston Villa in the summer of 2000. 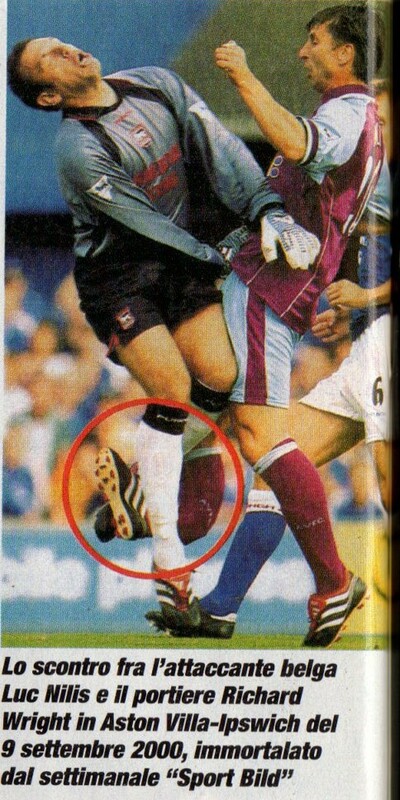 However, in just his third League match (September 9, 2000, Ipswich 1-Aston Villa 2), he was injured in a collision with Ipswich goalkeeper Richard Wright. Nilis suffered a double compound fracture of his right shin. His career was over and he was forced to retire. 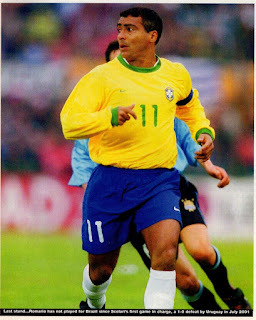 Marcio Santos’ performance in a friendly loss vs. Norway in 1997. 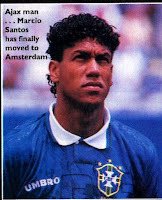 Brazilian defender Marcio Santos was a World Cup winner in 1994. In the summer of 1997, Brazil were touring Europe as part of their World Cup preparations and had a friendly vs. Norway at Oslo on May 30th, 1997. Marcio Santos’ poor performance in the (2-4) loss would seal his fate and end his Brazil career and he never played again for the National Team. Brazil Manager Mario Zagallo would state that he should not have picked for that match as he was clearly out of form at the time. 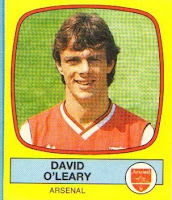 David O’Leary refusal to skip his vacation and join the Ireland squad in 1986. In late May 1986, Republic of Ireland were to tour Iceland in for a series of friendlies. 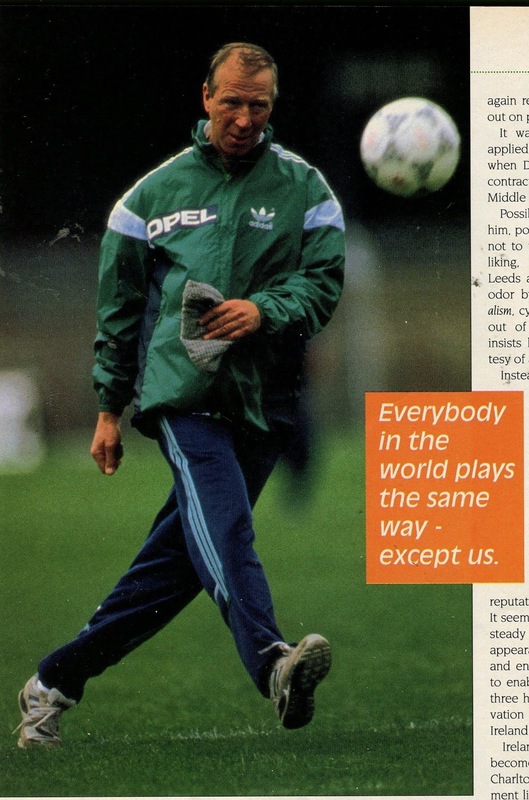 The newly appointed Manager Jackie Charlton saw this as a vital test for his players. Arsenal’s David O’Leary had already booked his holidays in advance and refused to alter his plans. Charlton would punish him and he was out of the National Team set-up for the next few years and missed the 1988 Euros. They would eventually make peace in the Fall of 1988 and O’Leary would be back in the squad.